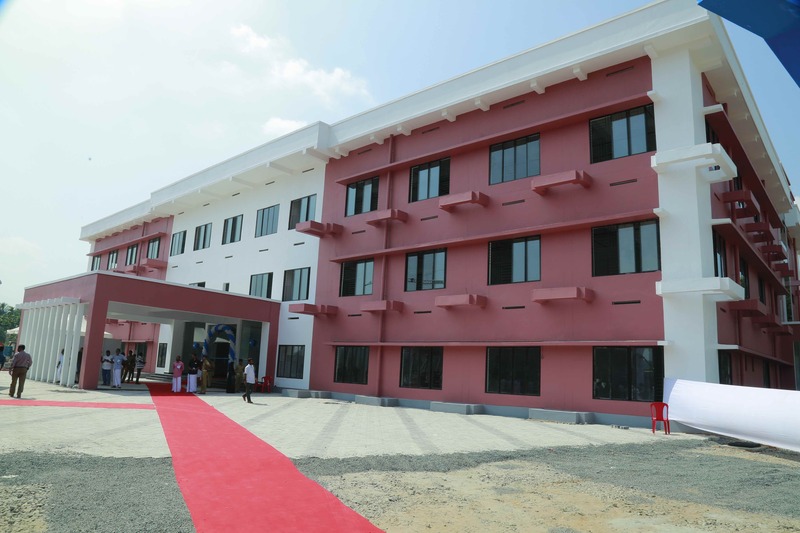 Kozhikode is in cusp of an era which offers tremendous opportunity for the entire Malabar region to prosper. Beypore Port development, Revival of Malabar Spinning Mill, SAIL-Steel complex Joint Venture, Knowledge Park of KINFRA, Expansion of Kozhikode International Airport, Cyber Park at Nellikode, Cochin Industrial Rail Corridor to Mangalore touching Kozhikode, Coconut Park of KSIDC at Kuttiady, The Techno Industrial Park (NEO Space) of KINFRA at Kakkancherry, NIRDESH by the Ministry of Defence, GoI are some of the mega projects which can trigger the economic development of the region. 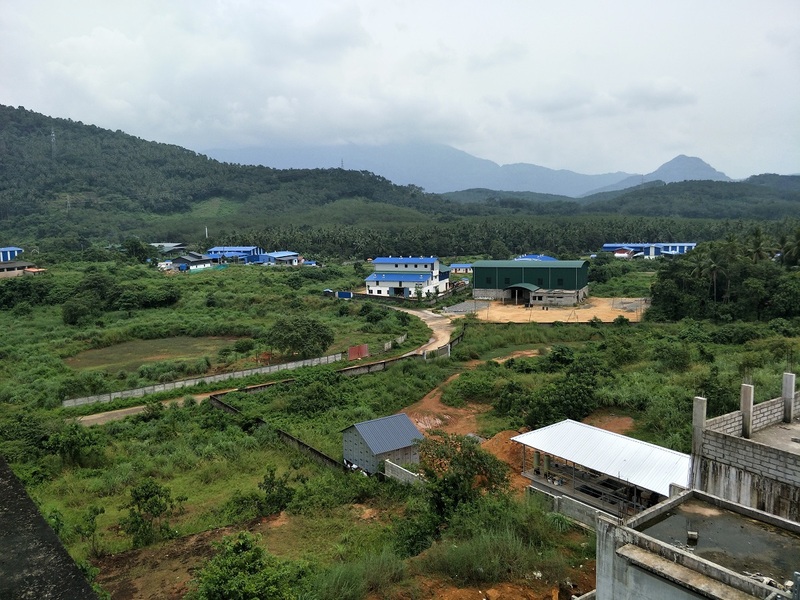 The IGC Kozhikode, spread over 310 acres of land – the largest Industrial park in the District has all the basic infrastructure facilities and excellent road connectivity. 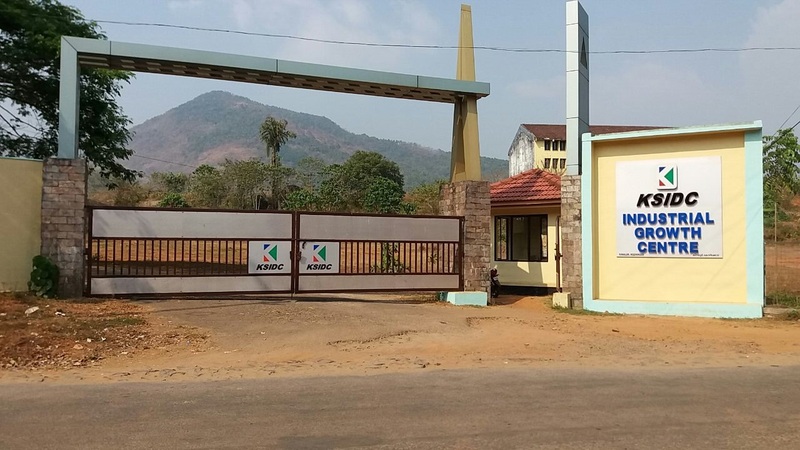 A footwear park by KSIDC has started functioning from the IGC and works are underway for a Food Processing Park in 10 acres of Land. 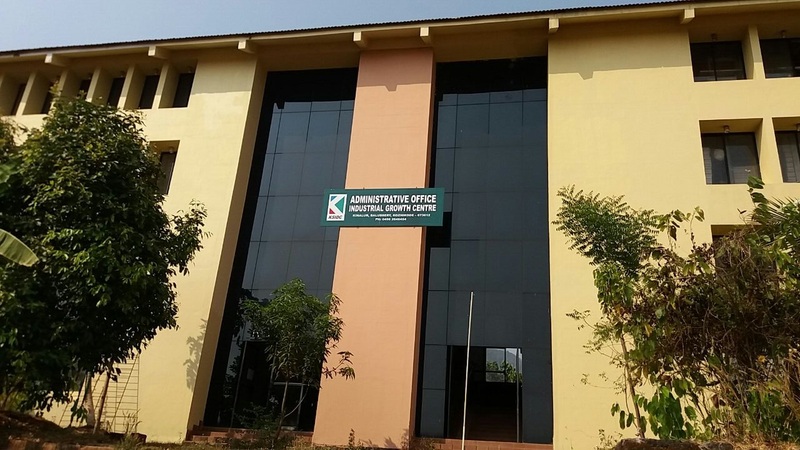 Nearest Airport – Kozhikode International Airport – 50kms. Nearest Railway Station -Kozhikode Railway Station – 21 kms. 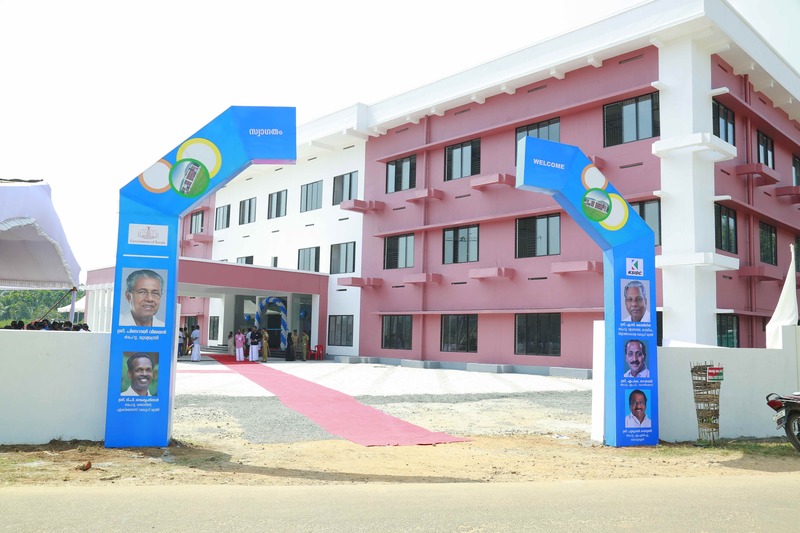 Nearest Sea Port – Kochi Port – 200 kms. Water – Water supply system with 1.5 MLD capacity. Roads – Internal road of length 2.2 KM. Administrative Block Building with built up area of 1800 Square meters. Standard Design Factory (SDF) buildings having built up area of 10000 Square meters. Footwear park in 70 acres. 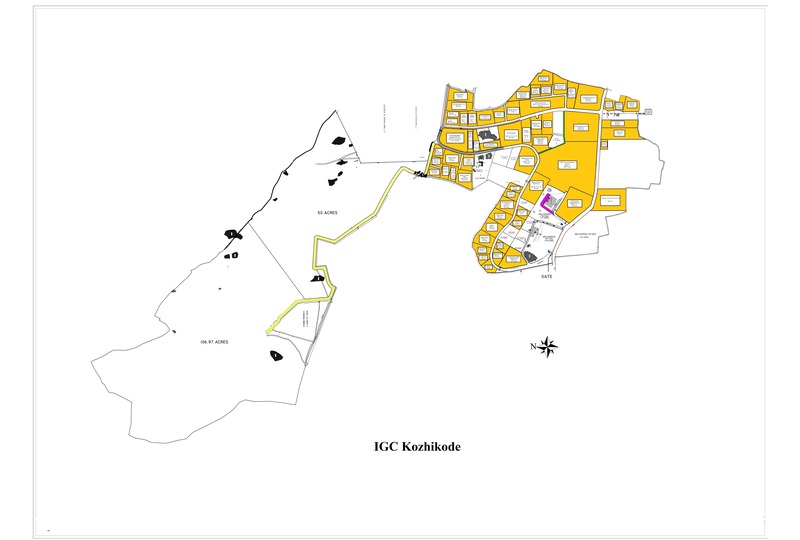 IGC Kozhikode- 132 acres of land and 42,262 sq. ft. of built-up space..